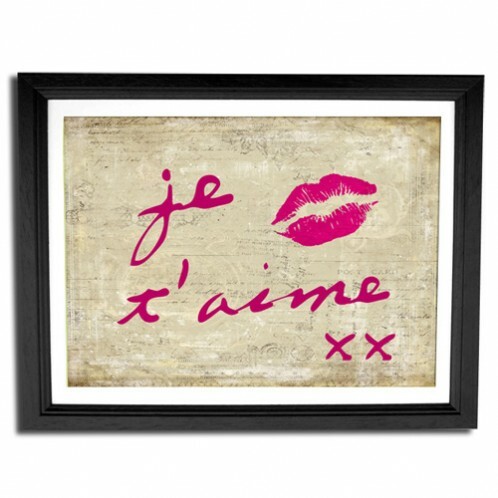 Canvases are printed on 380gsm cotton canvas using uv inks. Art prints are printed on woodstock textured 300gsm card UNFRAMED. 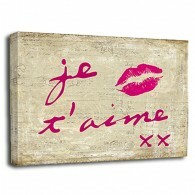 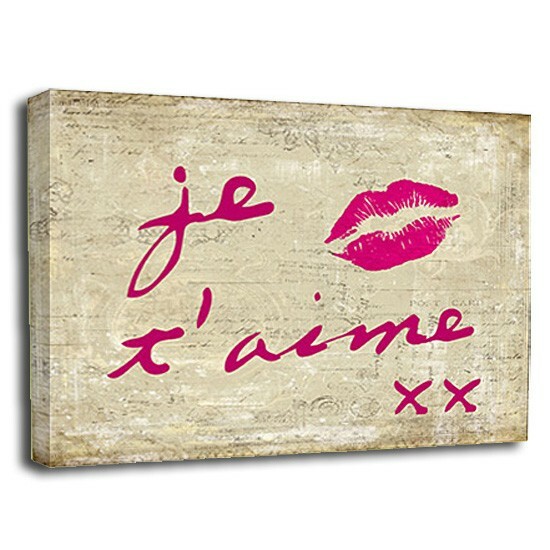 Je'taime canvas art print Canvases are printed on 380gsm cotton canvas using uv inks. 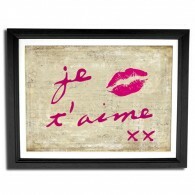 Art prints are printed on woodstock textured 300gsm card UNFRAMED.